Razole or Rajolu is a village in East Godavari district of Andhra Pradesh, India. 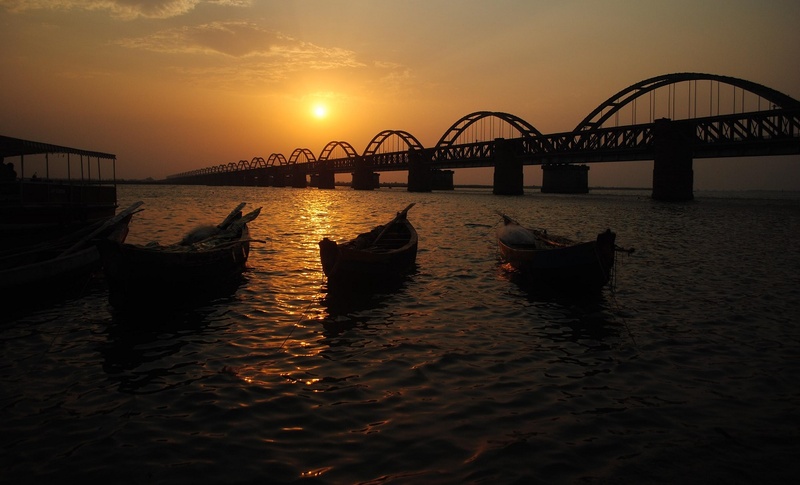 The village is surrounded by the river Vashishta (Godavari) and is known for its coconut and palm trees. Several Tollywood directors have used the region around Razole as a backdrop for films, including Ladies Tailor, Chanti, Kabaddi Kabaddi, and Vinayakudu. The resort of Dindi is located on the banks of the Godavari.